This is a collaborative classical open crown hat developed by STETSON. 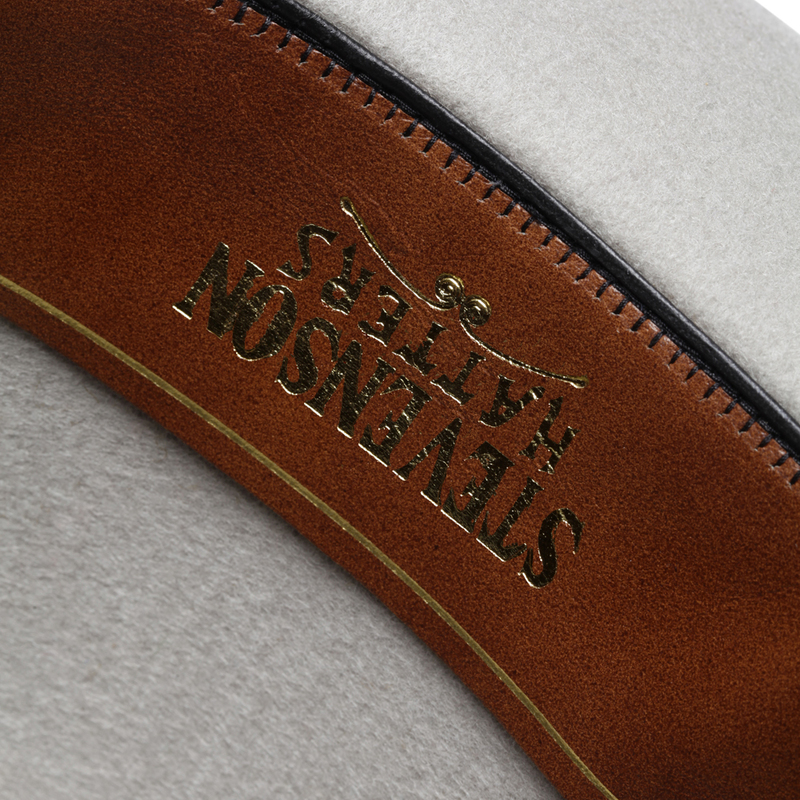 With a slightly high crown and balanced brim width, the hat features a vintage design complimented by original details. 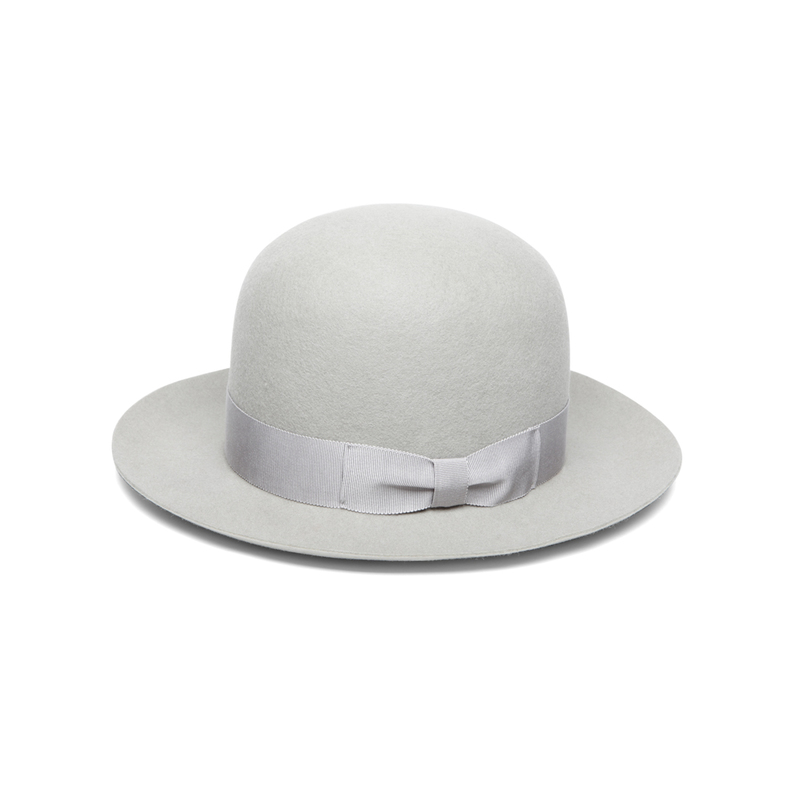 Using a high quality wool felt fabric produced in Poland, the hat features deep distinctive colors and has been built to last.